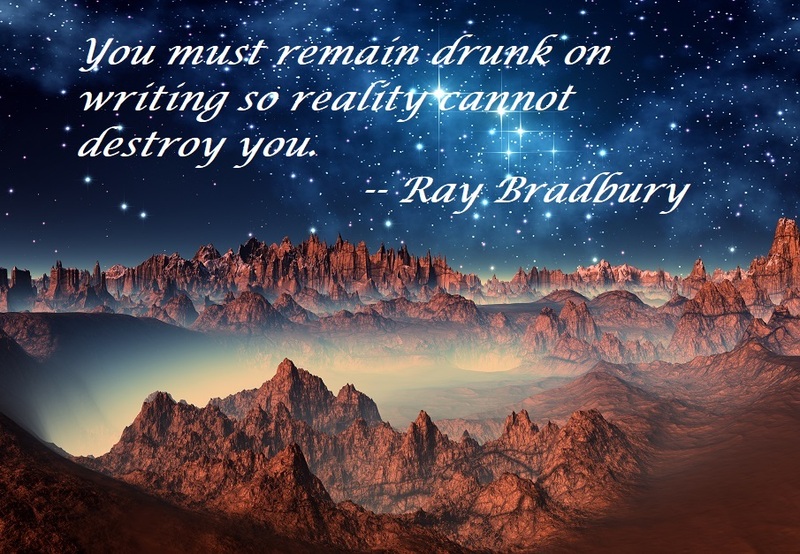 Today I had a flash fiction piece published in a new online journal, Edify Fiction. It’s called “The Daytime People” and was directly inspired by an afternoon I spent observing people in a fast food restaurant here in Tucson. You can Read It Here. The piece was created for a Writers Studio reading event last fall. My thanks to Renee Bibby and all my friends and colleagues at Writers Studio for providing the inspiration for this piece and the impetus to write it. Hope you enjoy the piece, and feel free to leave a comment by clicking on the orange dialogue box to the right of the story title. 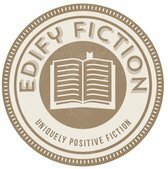 If you have fiction, poetry or digital art of a uniquely positive nature, consider submitting it to Edify Fiction.